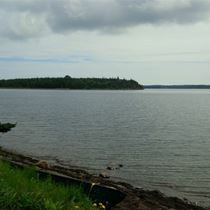 Ocean Front lot located in the Shorefront Estates development in River Bourgeois. 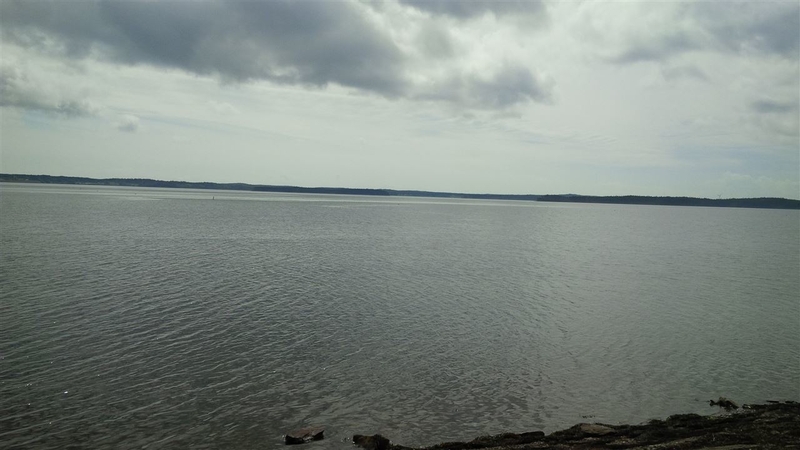 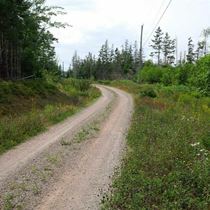 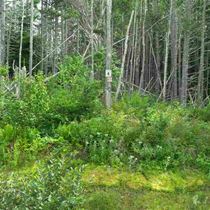 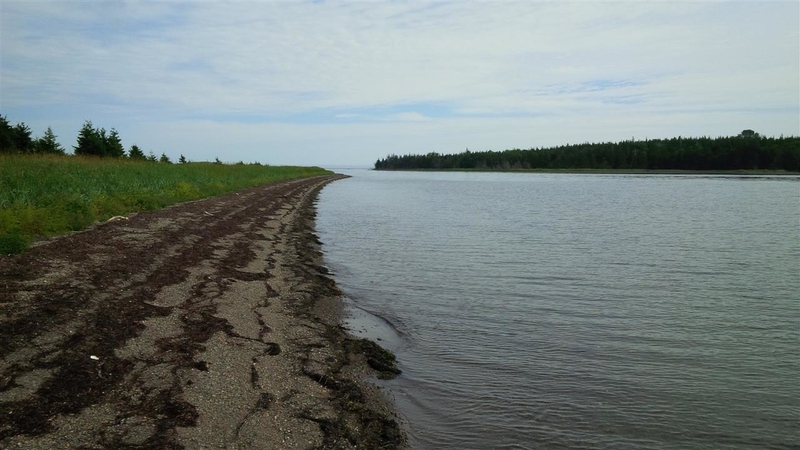 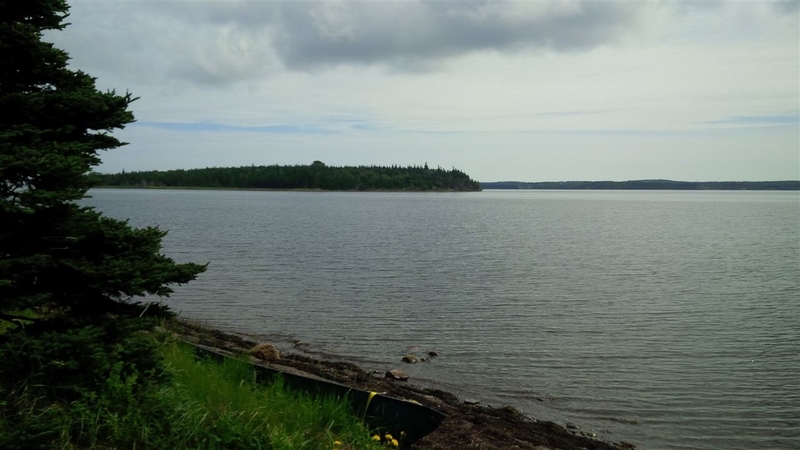 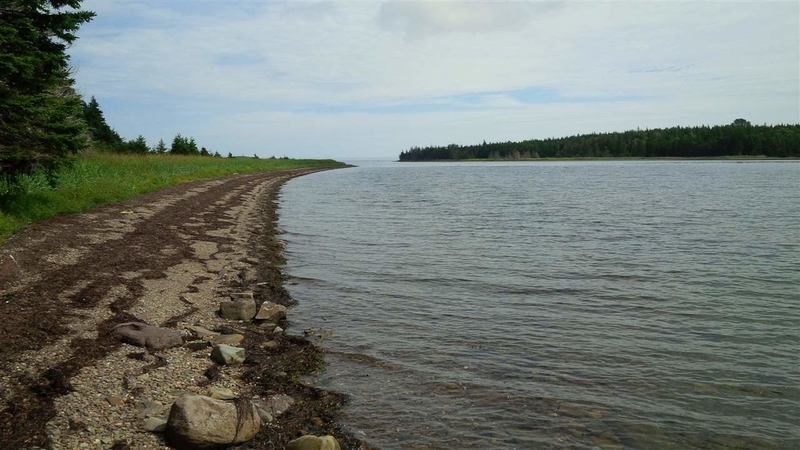 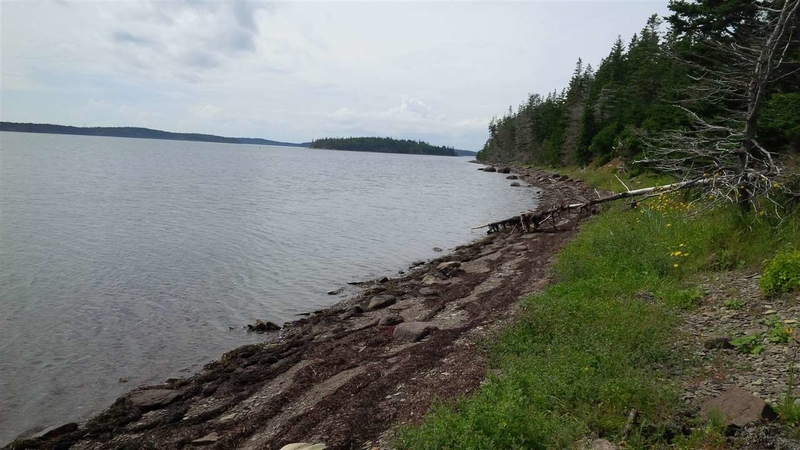 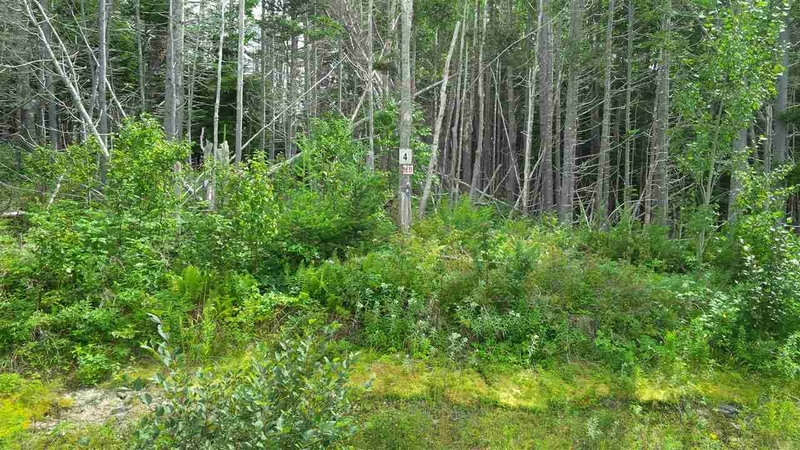 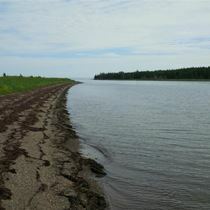 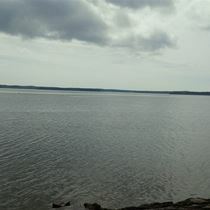 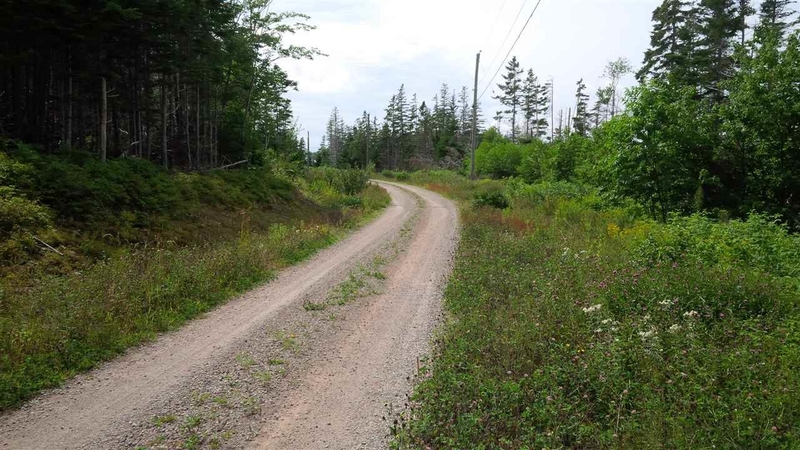 This 2.7 acre lot is located along the shore of Lennox Passage, and is a short distance by car or boat to the St. Peter's Canal, an entrance to the world renown Bras d'Or Lake. 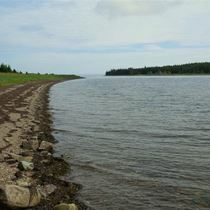 Six golf courses within approximately a 1.5 hour drive, including Cabot Links and Cabot Cliffs, and minutes to amenities and services of St. Peter's. 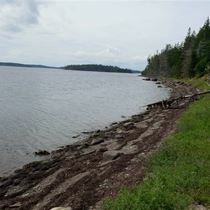 The lot is great for boaters, nature lovers or someone looking for oceanside living that is private yet accessible.